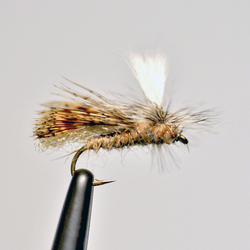 Mike Lawson shares his knowledge and many years of experience in his Fly Fishing Guide to the Henry’s Fork. Section One covers the water including the Henry’s Fork, tributaries, and lakes. 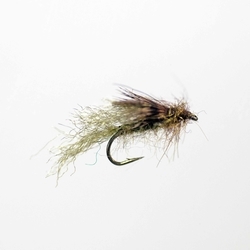 Section Two provides detailed information, photos and timing of the important hatches including mayflies, caddisflies, stoneflies, midges and terrestrials. Section Three provides detailed information about what to expect throughout the entire calendar year. 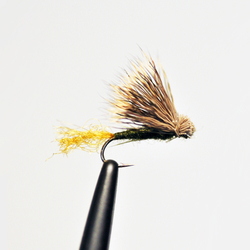 The appendix includes important information and fly tying recipes for Mike’s “Deadly Dozen” flies. Eleven maps to scale provide important information on access. 220 pages of power packed information. 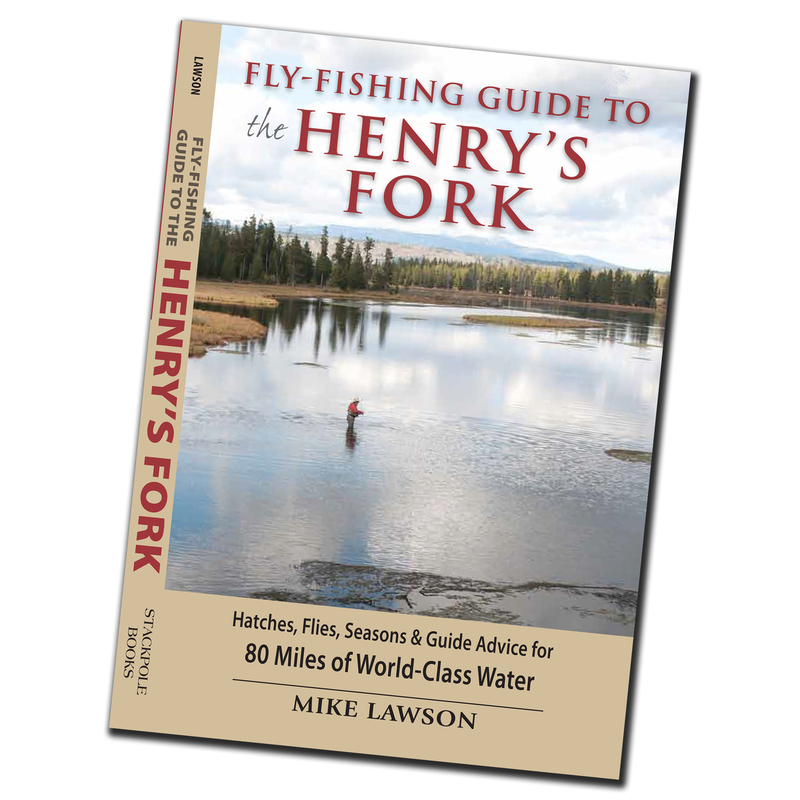 This book is a must if you’re planning a trip to Henry’s Fork country.